Kits : AC Milan – Juventus – Manchester United – Bayern Munichen – Arsenal – Real Madrid – PSG. 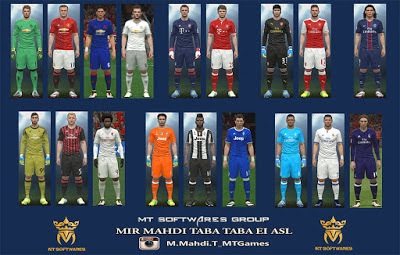 Kits by : MT Games – Nemanja BRP. To use the kit you need to DLC 3.